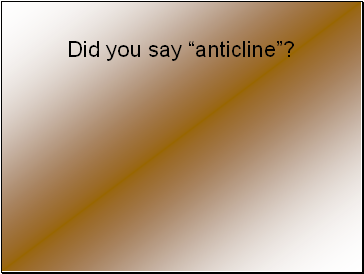 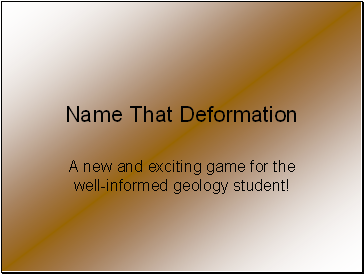 A new and exciting game for the well-informed geology student! 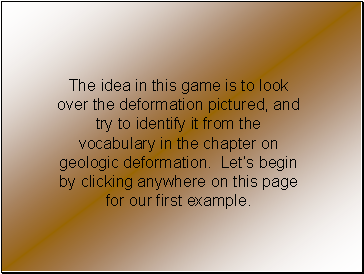 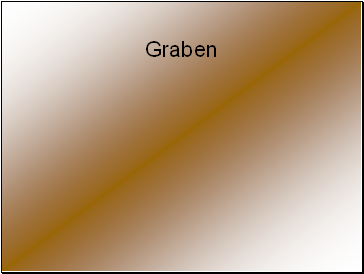 The idea in this game is to look over the deformation pictured, and try to identify it from the vocabulary in the chapter on geologic deformation. 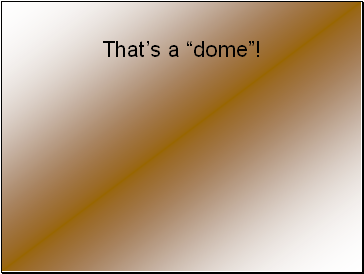 Let’s begin by clicking anywhere on this page for our first example. 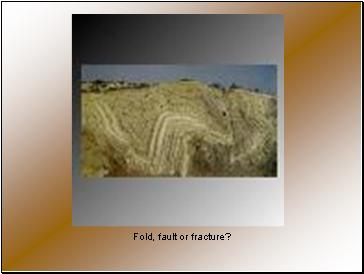 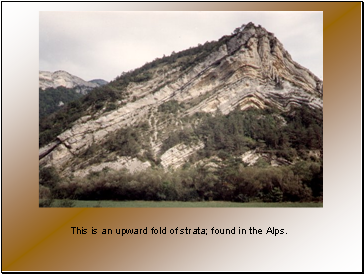 This is an upward fold of strata; found in the Alps. 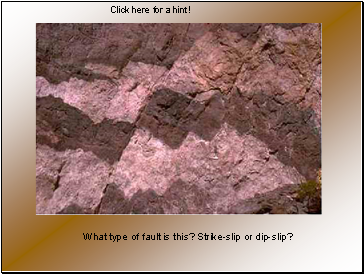 What type of fault is this? Strike-slip or dip-slip? 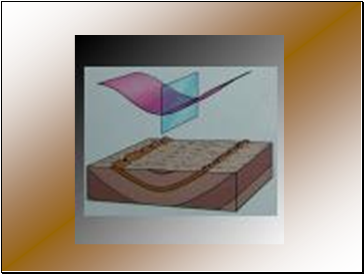 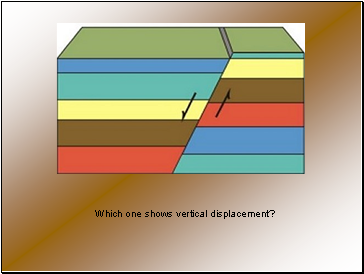 Which one shows vertical displacement? 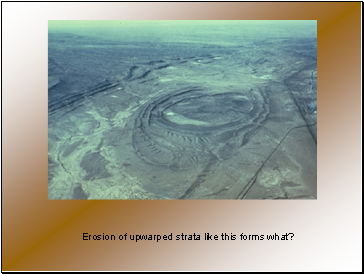 Erosion of upwarped strata like this forms what? 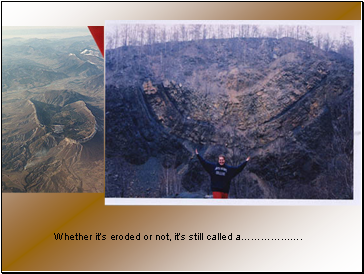 Whether it’s eroded or not, it’s still called a………………. 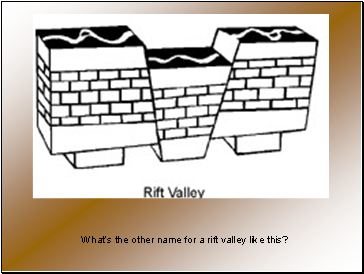 What’s the other name for a rift valley like this? 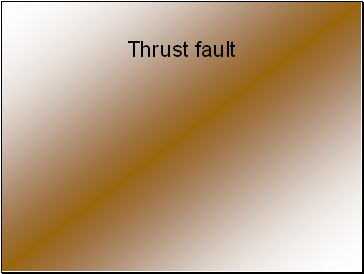 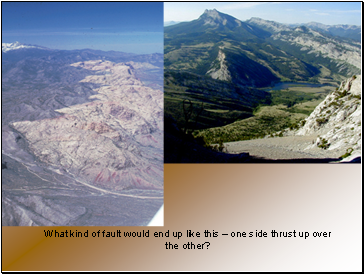 What kind of fault would end up like this – one side thrust up over the other? 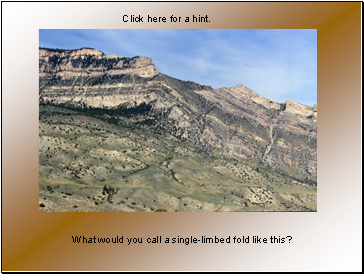 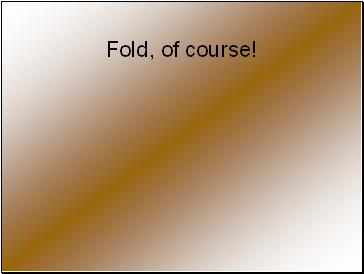 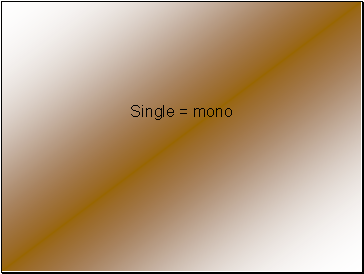 What would you call a single-limbed fold like this?